Accidentally licking end of paintbrush, accidentally sticking fingers together with superglue, accidentally drinking brush water, accidentally getting covered in paint and accidentally ravaging my thumbs with blades, drills and rusty nailclippers. Firstly, I give credit to the people at DM Scotty's Crafts N' Games group on Facebook who have been making lovely beholders this way long before me. I learn a lot from this group, and they're terrifically supportive and encouraging to fellow crafters. Secondly, I made mistakes, so in these instructions I direct readers on how I would / should have done each step. If people are interested in the mistakes I made and how I solved them, then they can be found at the end, after the instructions are over. Note: This build will probably need to be done over several days as it involves waiting for epoxy clay to dry between some stages. 1. Build the base. Before installing the screw into the base, consider where the beholder will sit. If not carefully considered your beholder may lean to the side. 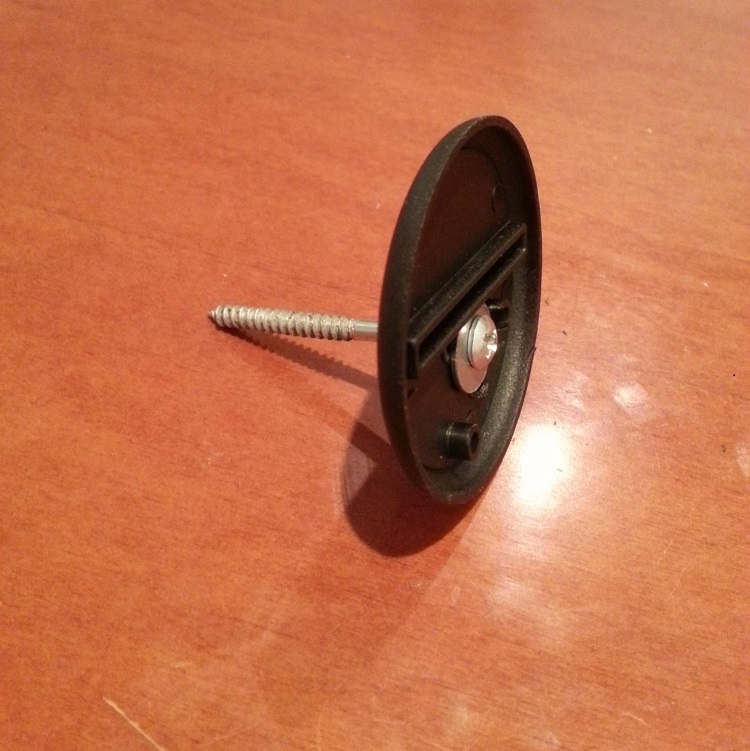 Install the 2-inch screw into the underside of the base, using the washer to fix it so that it doesn't wobble. 2. Build the beholder 'head'. 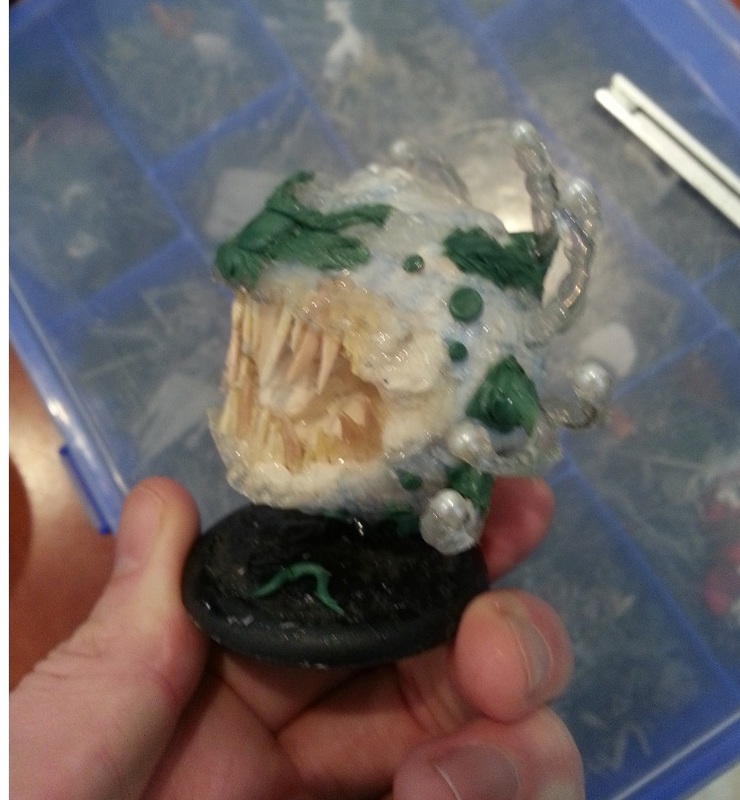 Remove a chunk from the polystyrene ball to represent where the 'mouth' of the beholder will be. It is easier to remove too much at this stage than try to remove more polystyrene later, because at a later stage we are going to add clay for the tongue and inner mouth. Manipulate the clay into a roughly beholder shape, but don't waste time sculpting detail because it will all be covered in glue later. This is the beholder head. 2. 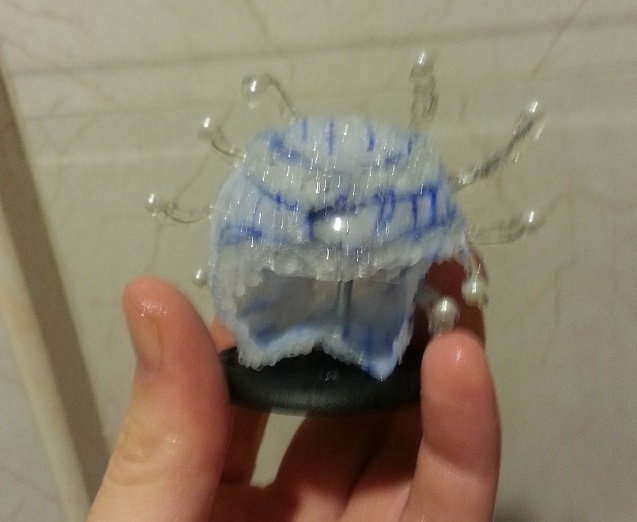 Fix the beholder head onto the screw. It should feel secure. 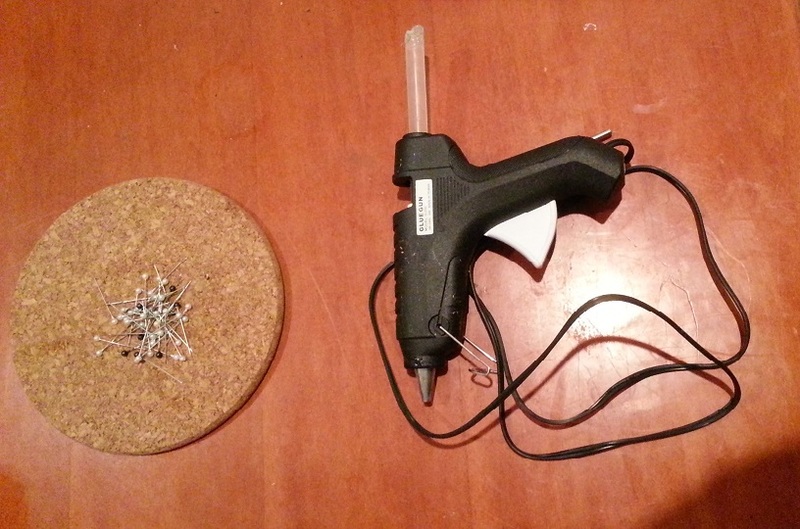 If it does not feel secure, use the glue gun to fix the wall plug with the screw, and again, use the glue gun to fix the wall plug and screw into the beholder head. 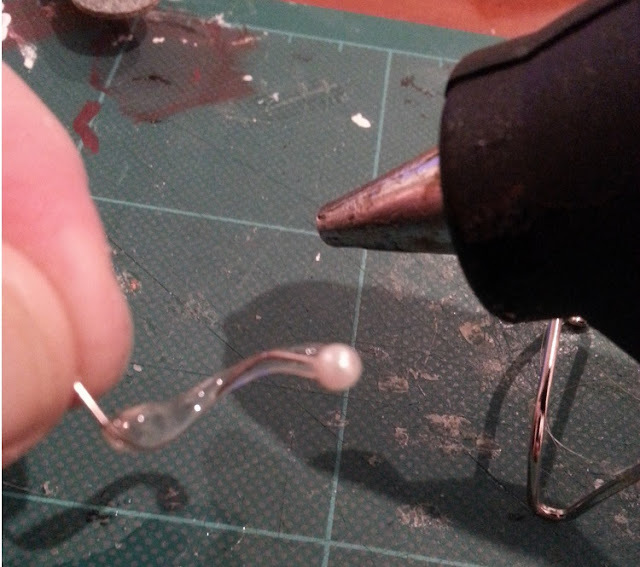 Then, prevent any future movement of the beholder head by completely coating any exposed part of the screw and the base using the glue gun. This point of attachment will be disguised by your basing materials when you finish the model. 3. When the clay has dried completely, use the permanent marker pen to draft onto the body the general features of the beholder. A beholder is not just a sphere with an eye on it; add striations on the flanks, eyebrow placement, central eye, structures around the central eye, lips, symmetrical spots for the eyestalks to protrude from, etc. 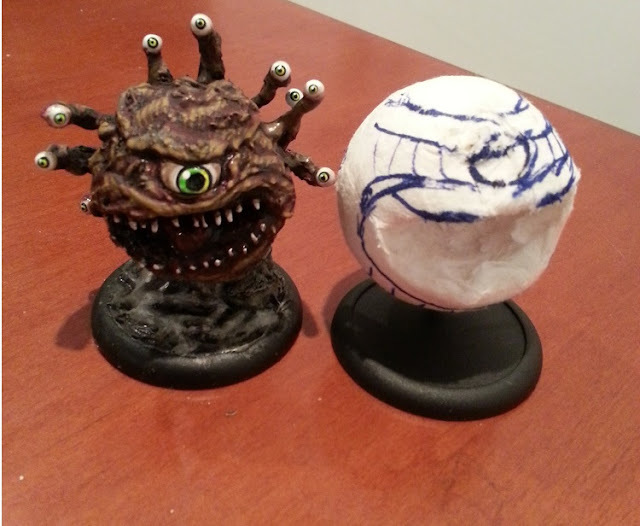 Beholders are varied so refer to beholder art and beholder miniatures for ideas. These lines that you draw are going to help to guide you later when you are laying down transparent glue with the glue gun. 4. 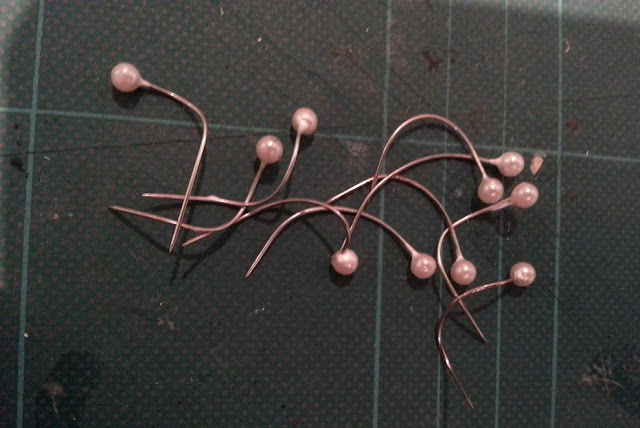 For the eyestalks, take ten of the round-headed pins. Coil the flexible pin around a pencil to give a snakelike appearance. 5. Hold the pin so that the round head is not between your fingers, and apply the glue from the glue gun, starting at the point on the pin closest to your finger. Be careful, the glue is hot, and it will warm up the pin. 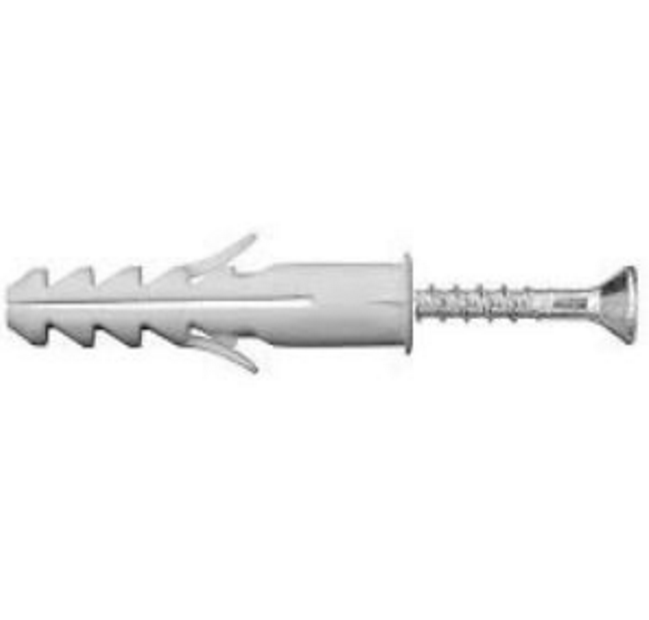 Rotate the pin in your fingers as you apply the glue. Finish the eyestalk by spiralling around the base of the pin head, creating a more bulbous part to the tentacle as it arrives at the eye. When you are finished and ease off the trigger of the glue gun, you will be left with a thin drizzle of glue on the nozzle that can be draped back over the eyestalk for a vein-like pattern if you wish. These eyestalks are tricky, and I did extra ones then choosing my favourite ten. 6. Add detail to the main body of the beholder by applying glue with your glue gun, following your marker pen markings from step 2. Progress in a logical order. Imagine the beholder's body in layers; start at the layers closest to the body (I created striations to the underside by dragging the hot end of the glue gun over the surface while applying a getle pressure to the trigger), and end with the most protruding layers (I created the eyebrow ridge by laying down blobs of glue one at a time, then dragging a tip of the bob back away from the central eye. I let this dry and repeated it two or three times). Stringiness of the glue will mean that bits end up where they aren't supposed to, but most of these strings can be removed with clippers or just pulled away when everything is dry. Do not create the central eye (if you do it too early it might have a strange expression) and do not apply any glue to the inside of the mouth (we need to do put things in there). 7. 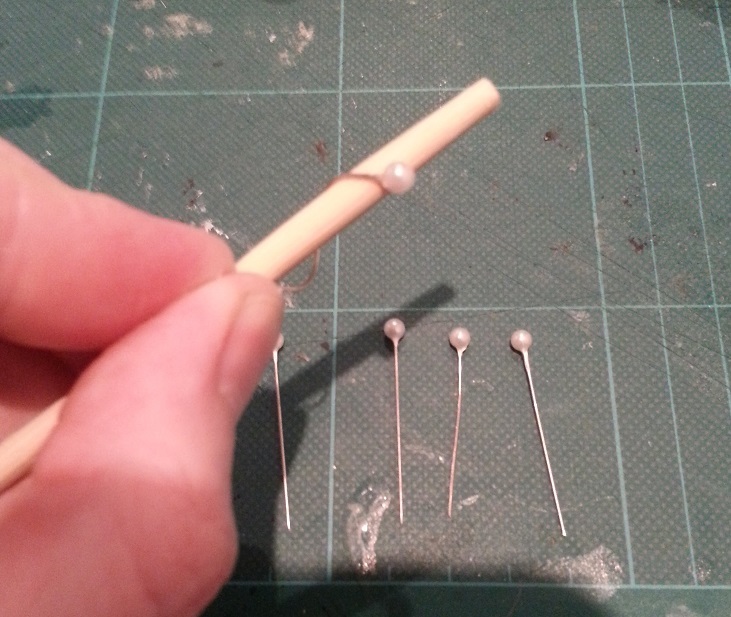 After the beholder head is dry, fix the eyestalks into place by using the exposed ends of the pins to pierce the head's coating. Use the glue gun to help keep the eyestalks in place. Some of the eyestalks will feel like they wobble around too after they have been installed; reinforce their base with milliput. 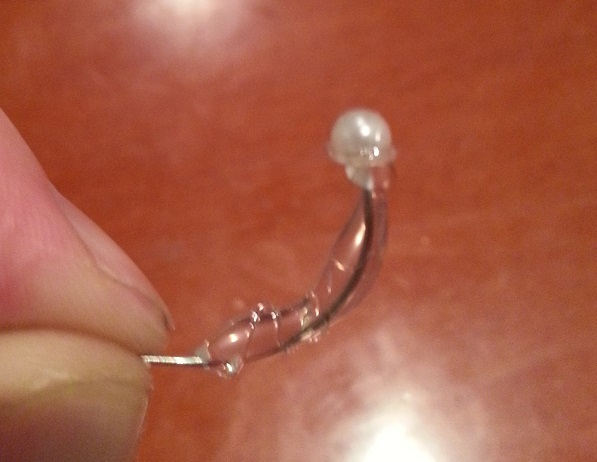 If eyestalks don't feel secure because they aren't attached well enough under the surface of the dry glue 'skin' coating, then make a small incision near the base and directly put hot glue into the hole. This should reduce movement. 8. Now create the teeth. 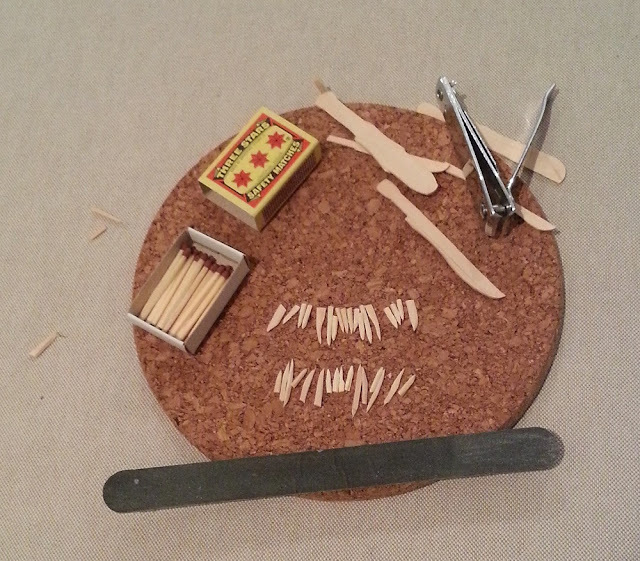 Clip the matchsticks and lolly sticks into teeth, and arrange them on your workspace in a line that corresponds to the dentures of a predator (refer to images online). 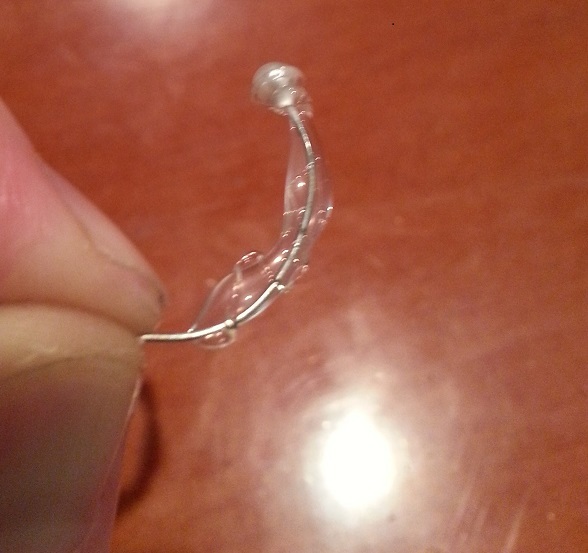 Create dentures for the beholder's mouth by cutting a strip of thin card, laying a line of superglue down on it, and then placing the teeth onto it in a biologically-sound order. 9. 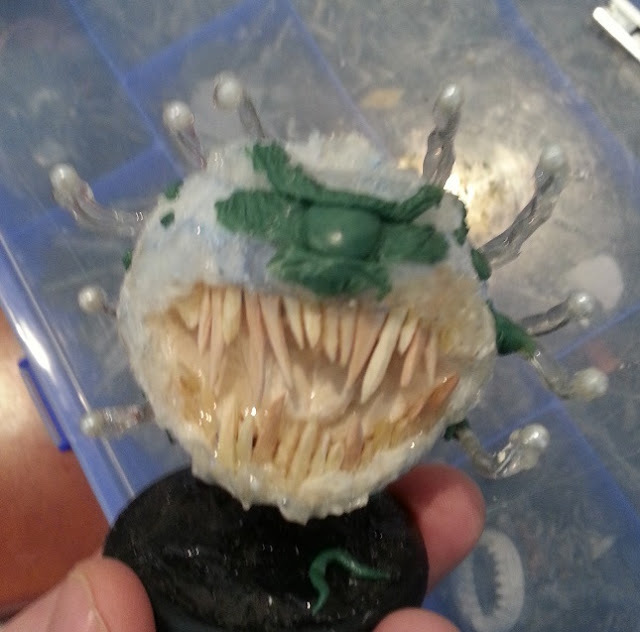 Dry fit the teeth inside the beholder's mouth. Ask yourself; "could this beholder close his mouth around these teeth?' - monster teeth are often exaggerated, but only you can decide if they need to be made smaller. When you are happy that the teeth are going to fit the mouth well, remove them. Do not install them yet. 10. Sculpt the inside of the mouth using epoxy clay. Create a tongue shape separately and install this. Do not let the tongue protrude from the mouth, as this will interfere with the lower dental strip you just created and dry-fitted. Next, you will create a foundation of 'gums' in which to set your teeth, made from epoxy clay (eg, greenstuff). Put this around the rim of the mouth, sitting between the core of the beholder head (polystyrene and clay) and the skin (glue). Push your strips of teeth into these. Adjust them until they are secure and look natural. 11. After installing the dentures, the symmetry of the teeth will inform you of the best place to put the central eye. Finally you can create the central eye. You can use a blob of glue from the glue gun, but I preferred building it with fine-detail putty. I used any remaining putty as moles on the body of the beholder, to help break up the surfaces during the painting stage. The central eye sits between the incisors. Adjust the eyebrow to suit. 12. Wait for everything to dry. 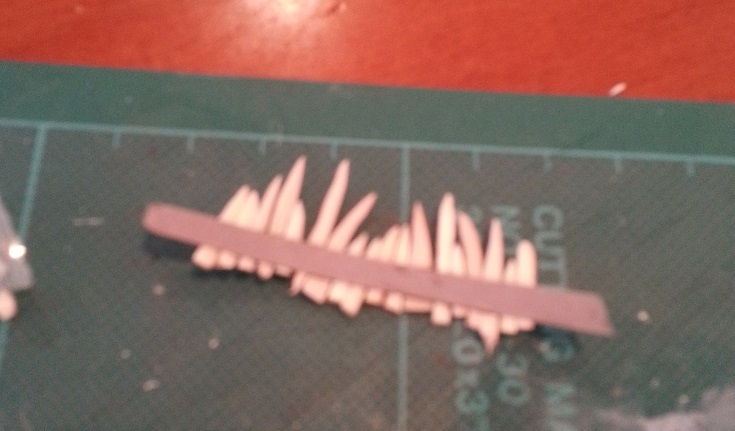 Before painting, trim away any unwanted stringy bits of glue. Use Mod-Podge dimensional magic to make repairs and smooth over rough parts, particularly in the mouth area. Wait for it all to dry again before priming. 13. Paint the beholder. I primed the eyes white and everything else black. An exotic colour scheme will distinguish the different parts, but even more mundane animals are not the same colour all over; look at pictures of reptiles and lizards for examples of colour variation. The underside of these creatures is often a different colour, as well as around the mouth and eyes. In your mind, break the beholder up into these shapes. 14. 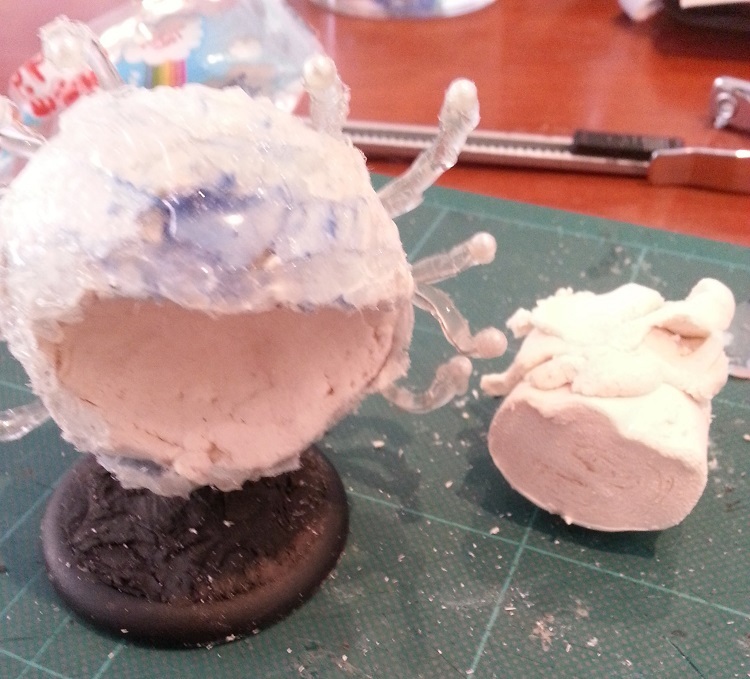 Finish the base with grass tufts or debris to disguise the part where the miniature is being elevated into the air. 15. Varnish the eyes and inside the mouth with gloss varnish, and the rest with matt varnish. I hope that this has been clear, but if you have any questions then I'll do my best to answer them. First of all, I didn't have a polystyrene ball. 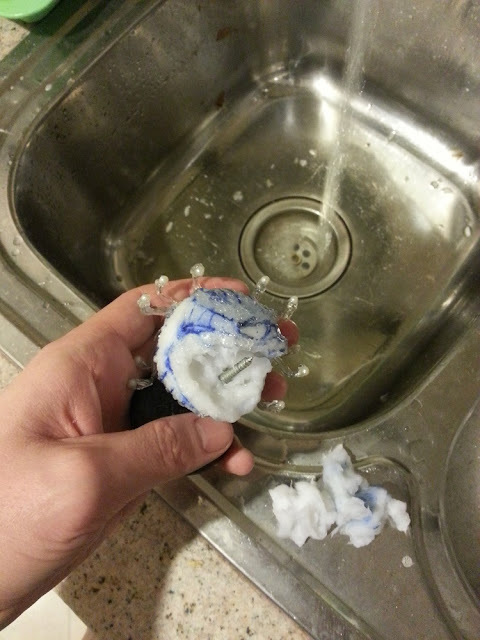 I had a paper ball. 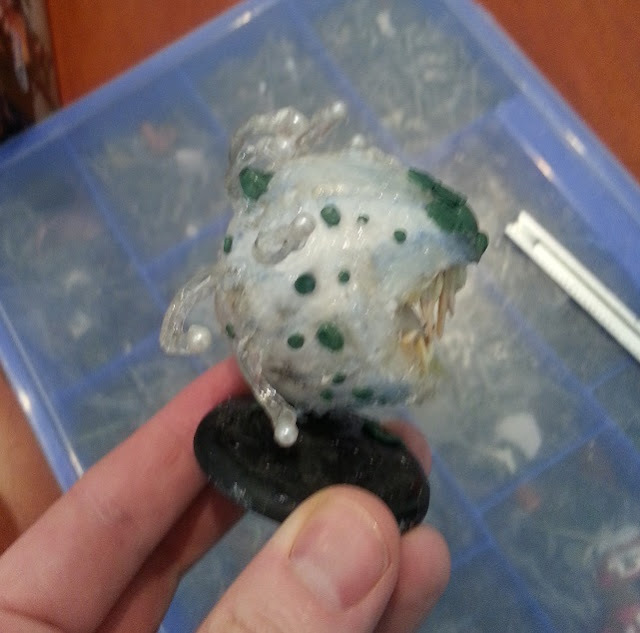 Then you end up with this; a hollow, flexible 'beholder-skin'. I filled the inside of the skinned-beholder with a weird sort of play-dough that I found somewhere, then sealed the whole thing with glue. This was a mistake - the clay needed air to dry, so it never went hard. I had to cut open the skin and get some air in for a few days. Unfortunately, the substance also contracted as it dried, therefore I had to shove the glue gun into a lot of newly-made holes to keep everything from flopping around. 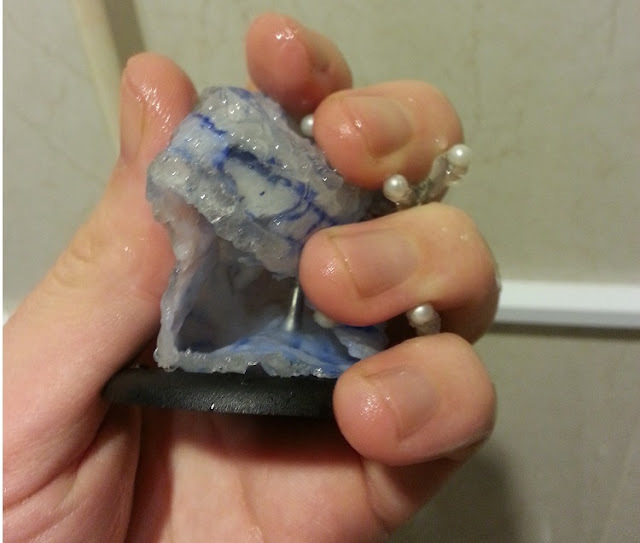 It was a mess, hence why I recommend polystyrene coated in epoxy putty in the instructions above. Hope you enjoyed, Peace out.